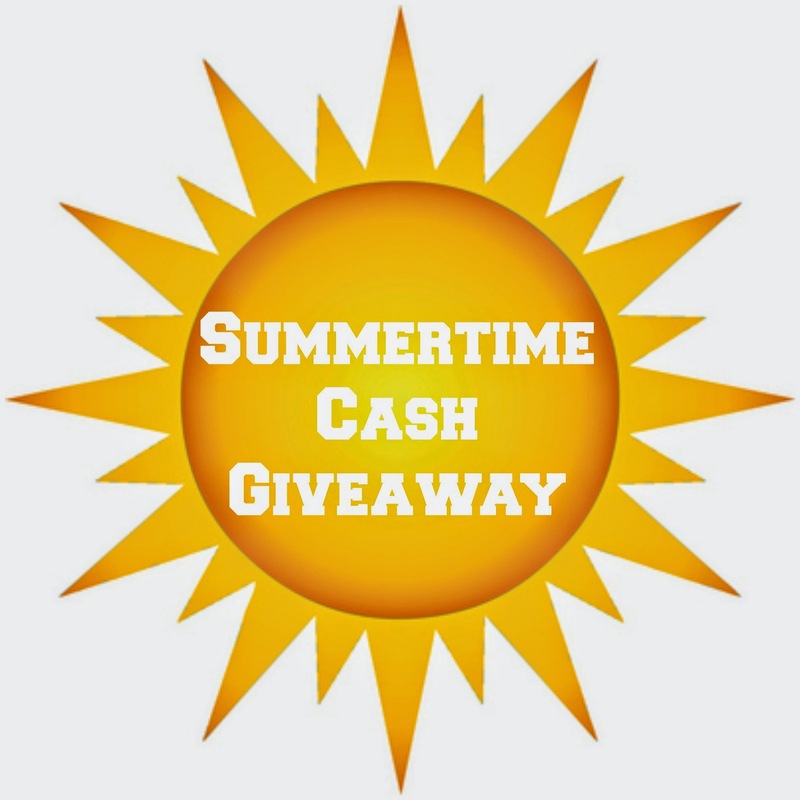 While They Snooze: Summertime Cash Giveaway! But what happened to the porch makeover? Oh, it's still in full sweaty swing, don't worry. My aching back can attest. Another post on that is coming very soon (with another giveaway!). But today I thought I would pause a sec to giveaway some cash. Like $650 in cash! I'm not kidding. See, I didn't think you would mind. 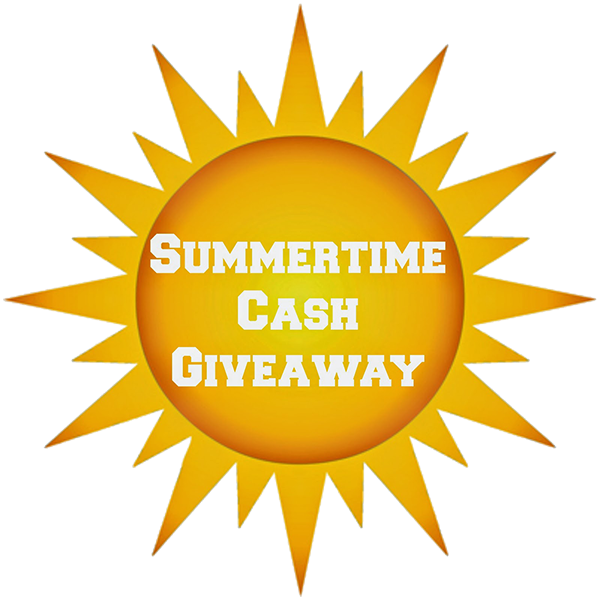 Me and a bunch of blogging buddies got together to give you the chance to win $650 in PayPal cash to help make your summer awesome. Not gift cards, not merchandise, not coupons... actual money. 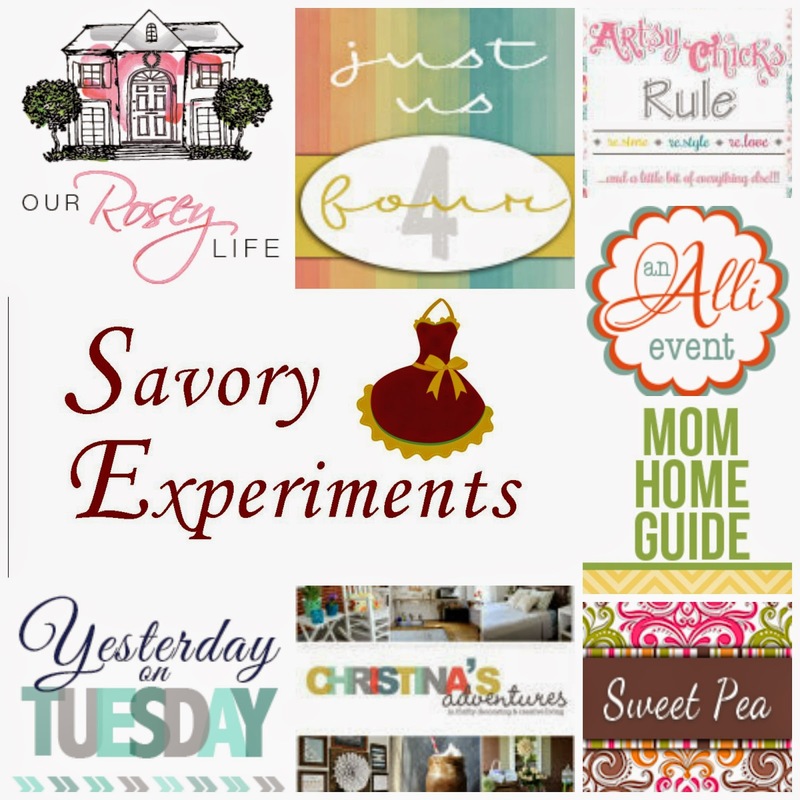 So enjoy a mini vaca, revamp that one spot in your house that's been bugging you, take the kids to do something really cool, shop, pay some bills, the choice is up to you. But you can't win if you don't enter. So, wait for the Rafflecopter widget below to load and then go visit, like, and follow some of the lovely bloggers making this possible. I guarantee you'll find some new inspiration and maybe a new friend or two. The giveaway runs from 12:01 am on 06/19/2014 through 11:55pm on 06/25/2014. A winner will be randomly selected within 72 hours of the giveaway concluding.